Home » About Us » Case Studies » Is it possible for me to retire? She had gone through a Chapter 13 Bankruptcy, and had previous issues that placed her in a less than ideal situation with her finances. She anticipated the idea of going back to work and continuing her contributions to her retirement. Given she had never talked with a financial professional, she had a certain level of anxiety about discussing her personal finances. She didn’t know what to expect. 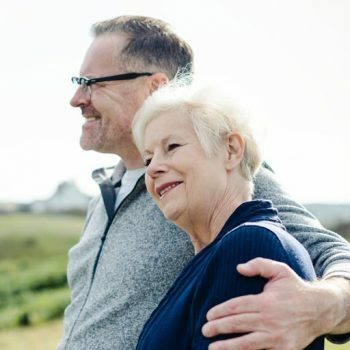 By carefully reviewing her bankruptcy terms, taxes, retirement savings, social security benefits, defined benefits plan, liabilities, budget, and insurance needs, we were able to create a comprehensive plan that would help structure a sustainable living in retirement. To her surprise, she no longer has to work. More importantly, the degree in which she understood her financial situation allowed her to feel confident and at ease with where she was at in life.